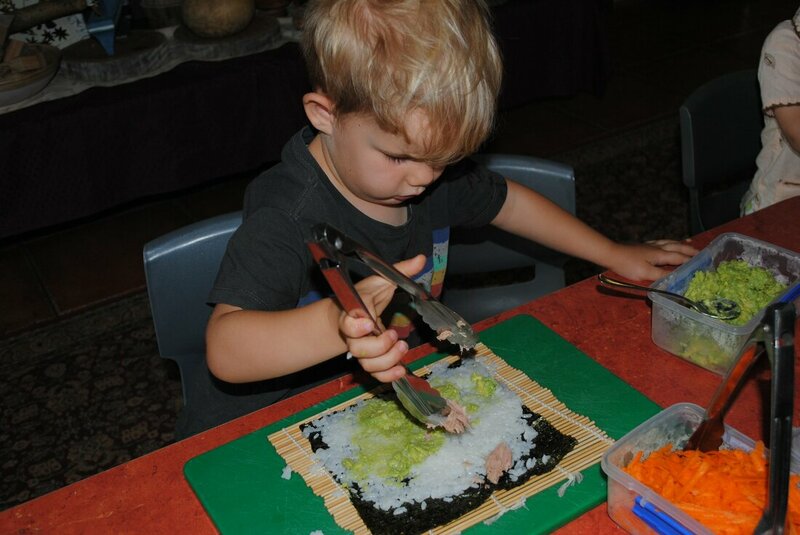 Truly the heart of the service, which entices families in on a daily basis with the wafting aroma of delicious healthy food prepared by our qualified chefs. Tables are beautifully set up on a daily basis with tablecloths and flowers. Our families begin each day chatting to our chef about what they are preparing and menus handwritten on a blackboard are read aloud to children. 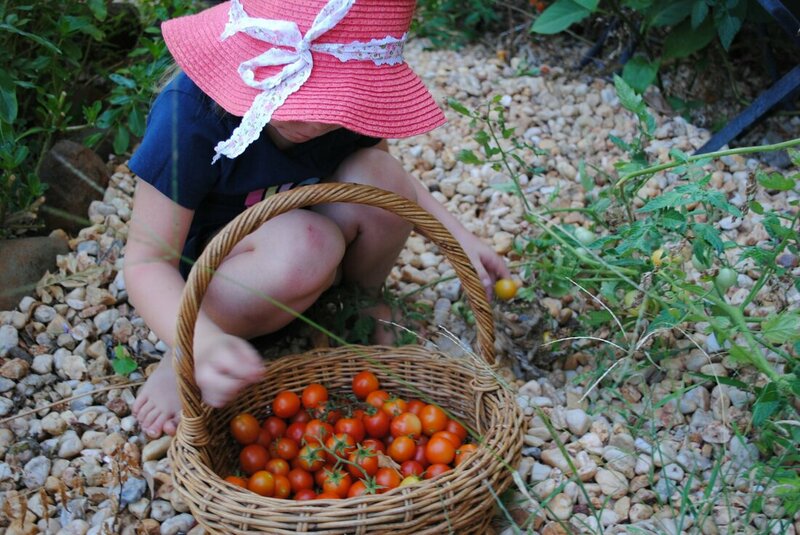 Produce which is regularly harvested by the children from our own gardens is displayed so children can use all their senses exploring vegetables, fruit and herbs which they will be offered the opportunity to prepare alongside the chef as an important and integral part of our educational program and practice. 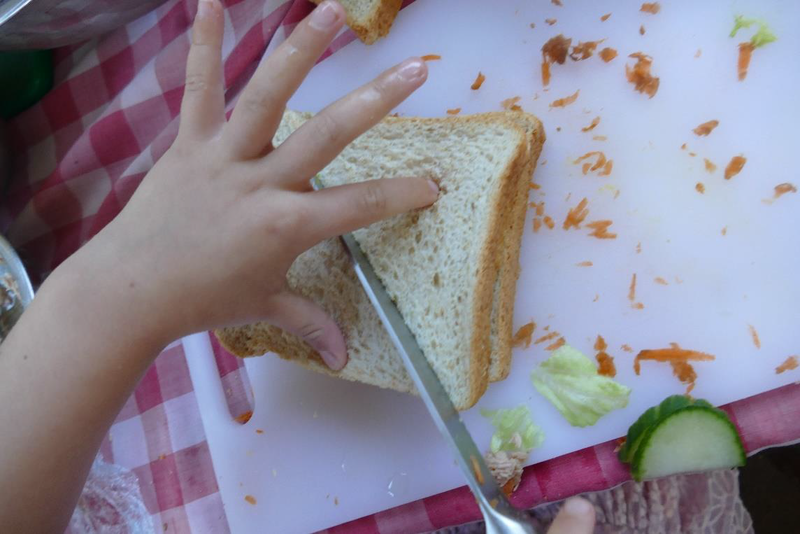 The importance of good nutrition for children’s growth and development has always being of the upmost importance at Milford Lodge. 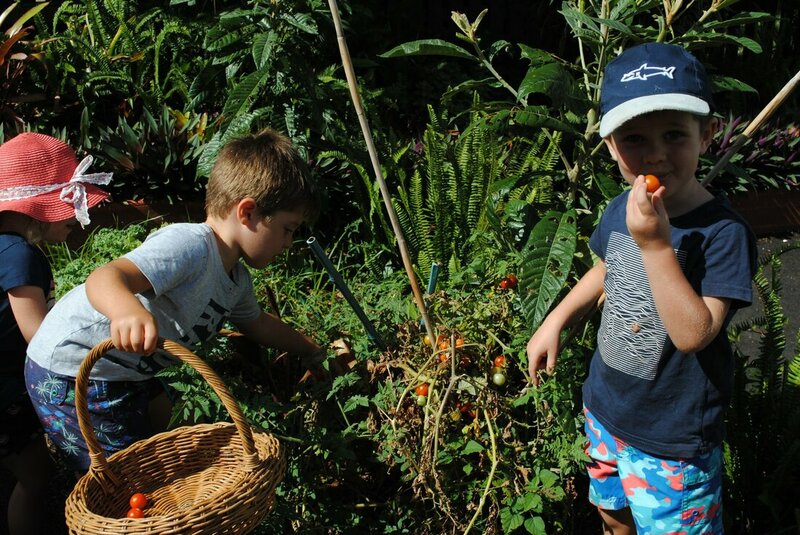 Families love that their children get the opportunity to eat fresh, seasonally grown foods sourced from our local food markets. Children set the tables for lunch using real crockery and cutlery. This is also a time when children’s oral language skills are enhanced. Children eat in family groupings alongside educators. Siblings and friends of different ages can choose if they would like to eat together and whether they would like an early lunch sitting or late lunch. The sounds of conversations and laughter fill this space as we connect over mealtimes which reflects back to hunter gather times when tribes gathered around food.